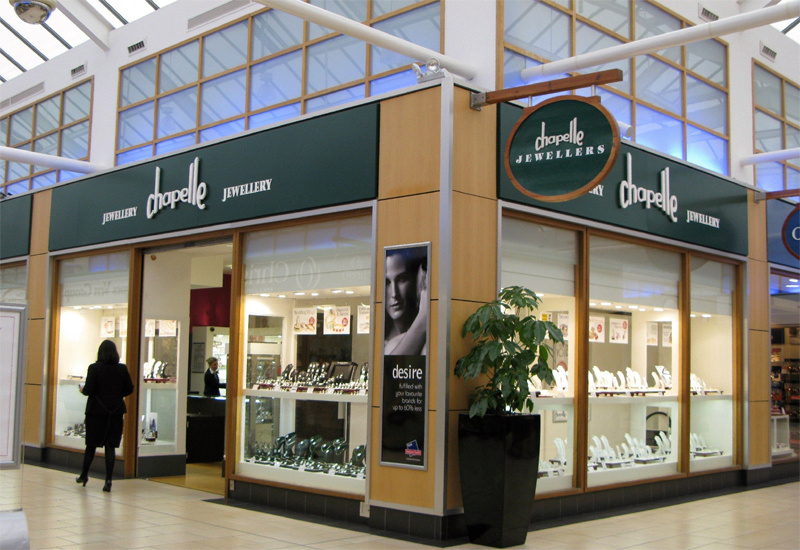 A root and branch review into the businesses of The Company of Master Jewellers will be completed in time for discussion at a board meeting next month. The review, which is being conducted by independent audit and accountancy firm Mazars, will be added to the views of CMJ members and suppliers that were canvassed at this month’s Annual General Meeting. 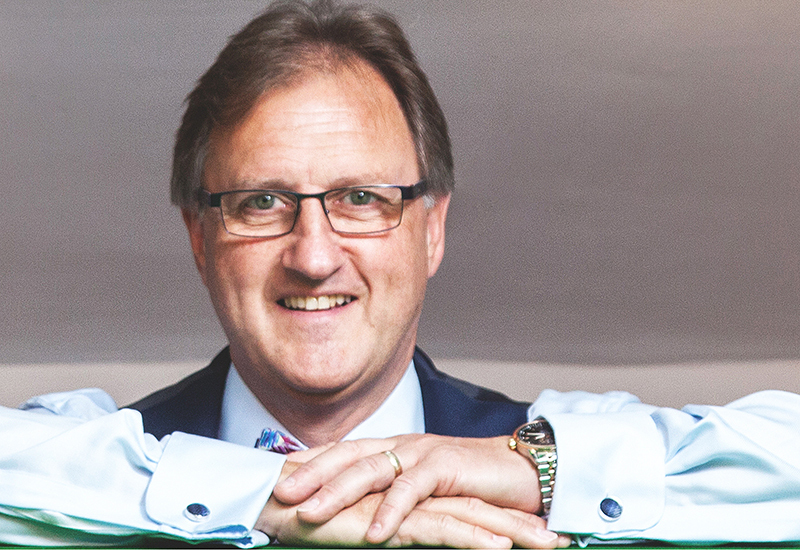 Michael Aldridge, the CMJ’s new chairman, says that the current board is: “committed to making sure that the decisions will be made promptly, with integrity and with the best interests of the membership as we move forward”. 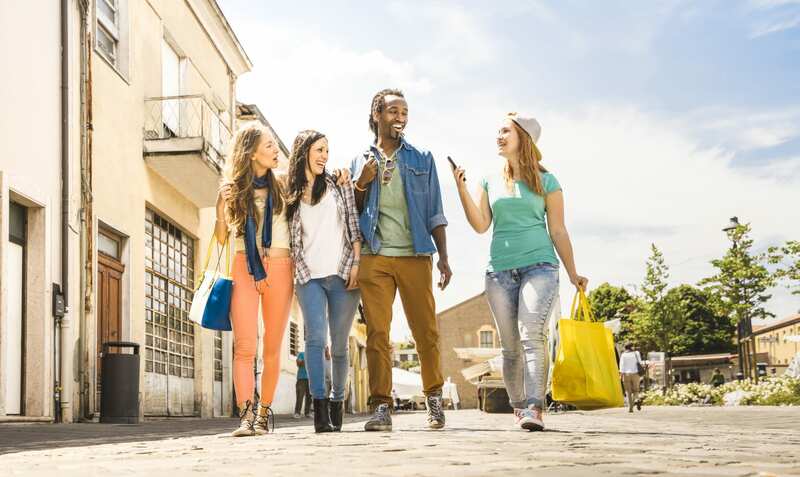 The precise terms of the review remain confidential, but it will look at whether new lines of business launched as part of the CMJ’s 2020 Vision will continue. Those businesses include Facets Creative, a marketing and design company; a distribution company that aimed to represent at least four brands; and a ‘big data’ service company built on the skills of HBS Consultants Ltd, a specialist in business information services that the CMJ acquired last year. 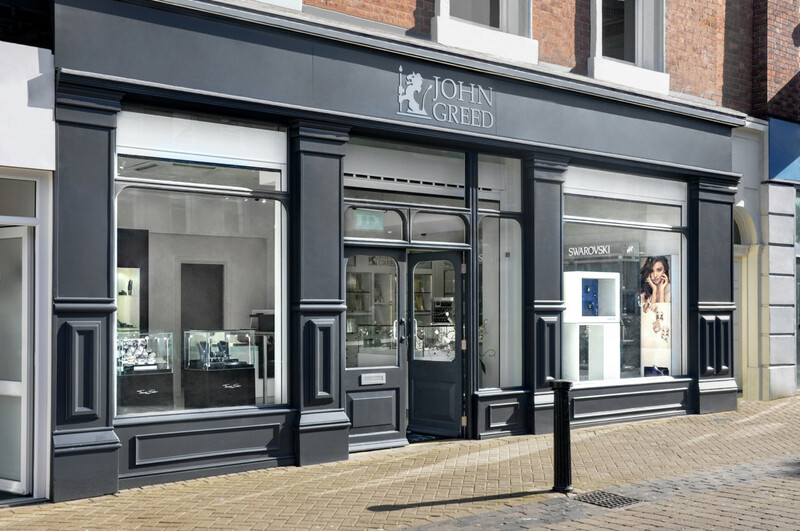 Those business joined other CMJ-owned operations that are supposed to bolster profits at the group including Facets PR and the UK Jewellery Conference. The UK Jewellery Conference has already been cancelled for 2017. The scale of the 2020 Vision, and the complexity of adding so many new business lines to the CMJ at the same time, tipped the normally profitable buying group into a loss this year. Profit in 2015-16 of £416,000 reversed into a loss in 2016-17 of £73,000. Accounts for the financial year also revealed that a member of the executive team, who was not named in the document but is known to be the former CEO Willie Hamilton, was paid a bonus of £195,000. Mr Hamilton resigned ahead of the CMJ Annual General Meeting in early August. Stephen Hughes, who had been chairman of the CMJ for 12 years, resigned in June, with Mr Aldridge elected to take his place. The 2020 Vision was a project to diversify the activities of the CMJ in a way that supported members with additional services. Each business would have been expected to deliver profits in their own right, which would strengthen the executive management of the group, and maintain or improve rebates to members. It appears unlikely that the 2020 Vision will survive intact, but Mr Aldridge will not pre-judge the outcome of the review, or the decisions that will be taken at the September board meeting. “Willie Hamilton and Stephen Hughes were not the sole architects of the 2020 Vision. There was a board of directors that collectively were all the architects of the 2020 Vision; it is important to say that. But we are carrying out this top-down review, and in addition we have asked our members in a questionnaire what they expect. 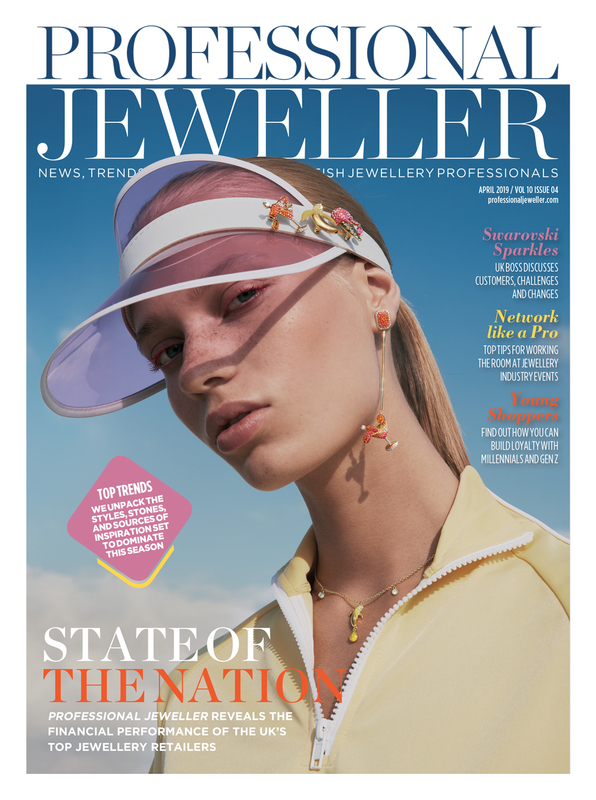 We can then refocus on our strategy to move the business forward with a plan to ensure that the CMJ remains the best jewellery buying group for retailers in the UK and probably Europe,” he told Professional Jeweller. Mr Aldridge does concede that the new businesses launched or acquired last year as part of the 2020 Vision had not performed as intended. “I genuinely believe we lacked the skill set to properly manage the business. We have identified those issues and have dealt with those in the right way and, importantly, with good corporate governance, transparency and integrity,” he says. The elephant in the room of any CMJ Annual General Meeting is the group’s relationship with Pandora. The Danish jewellery giant had a contract as a CMJ supplier that expired in 2016, and there was uncertainty over whether the contract would be extended. Members say that turnover through the CMJ would have dropped by around 80% if the Pandora contract was not renewed; a figure that has never been confirmed by anybody on the CMJ board or the group’s executive. 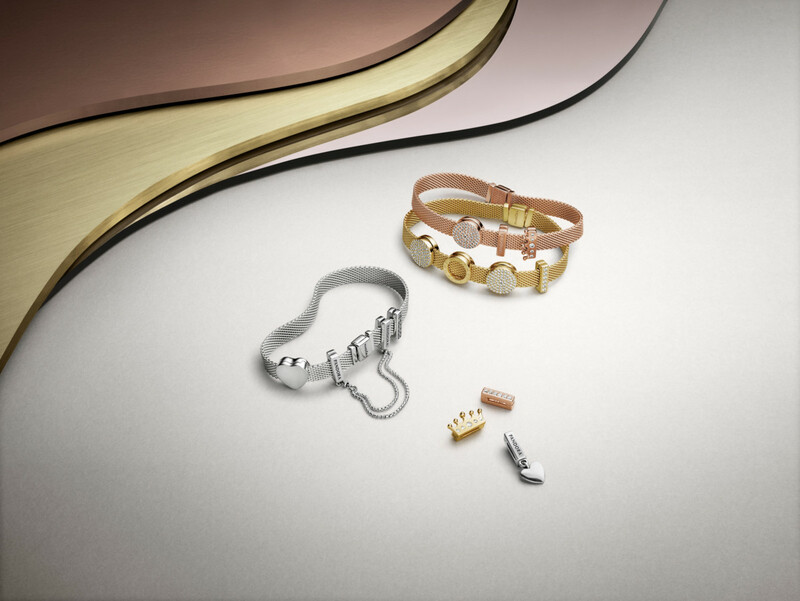 The contract with Pandora was ultimately extended by three years in an agreement finalised last year. 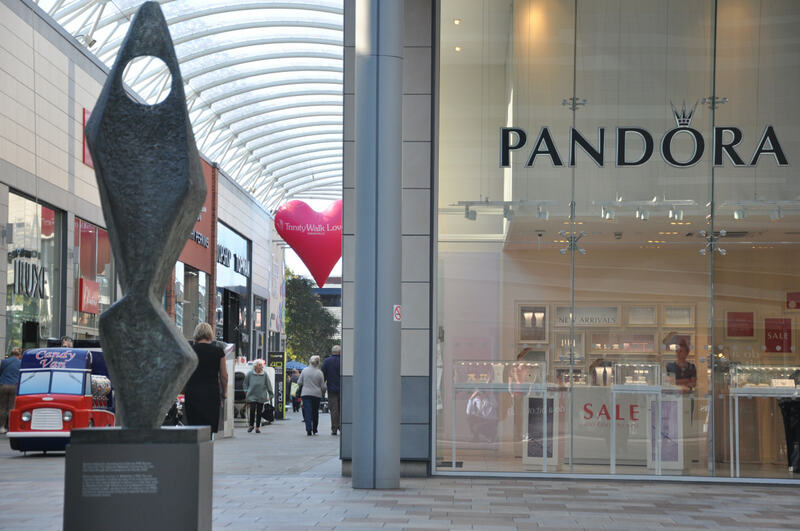 That means CMJ members will continue sourcing Pandora’s jewellery through the buying group until 2019. Mr Aldridge would not comment on the terms of that agreement or any contract with suppliers, but denied suggestions that the 2020 Vision was a plan to guarantee the CMJ’s future if Pandora pulled out. 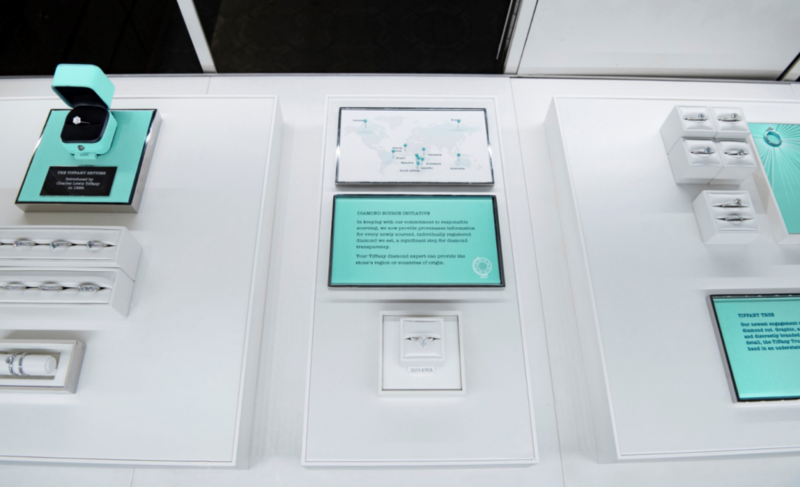 “I think the extension to the Pandora contract last year was not directly related to the 2020 Vision, which as its name suggests was based on the vision of what the CMJ would look like in the year 2020. We are looking at the business to see what other income streams we could bring into the group,” he explains. 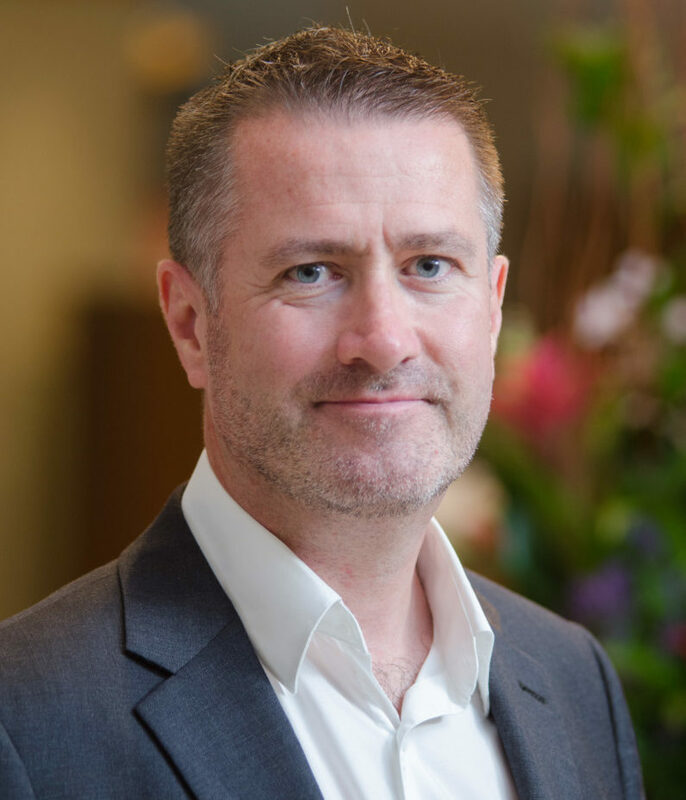 The ultimate aim now is to refocus the CMJ’s activities on supporting members, Mr Aldridge states, adding that the imperative now is to run “a profitable, stable CMJ that is providing clear benefits to our members”. Read the full interview with Michael Aldridge in the September edition of Professional Jeweller. The phrase ‘strong and stable’ seems particularly appropriate right now.